Description: The offices in No. 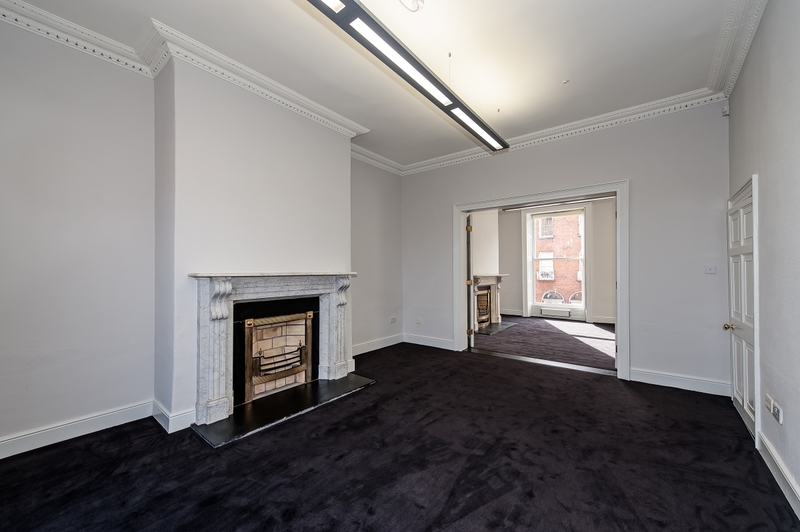 5 Upper Mount Street are located on the 4 upper floors (excluding basement) of a very fine refurbished Georgian office building. 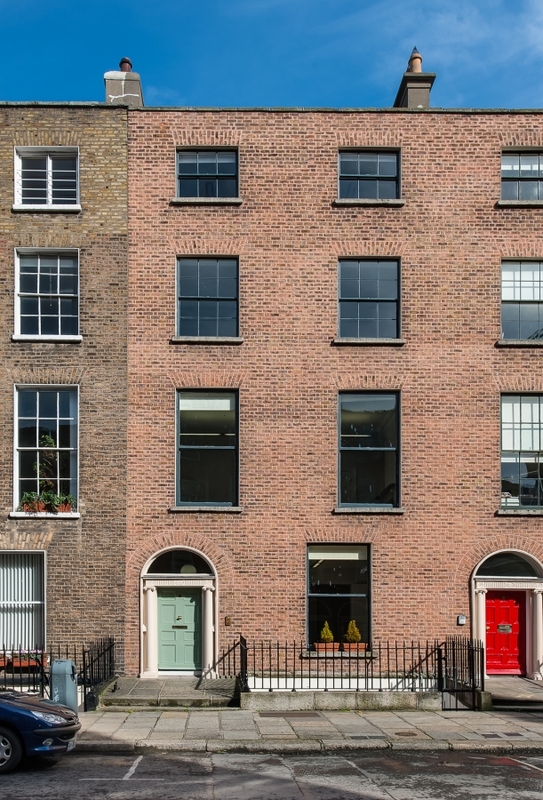 5 Upper Mount Street is situated at the eastern end of Upper Mount Street, close to the corner of Merrion Square, Dublin 2. 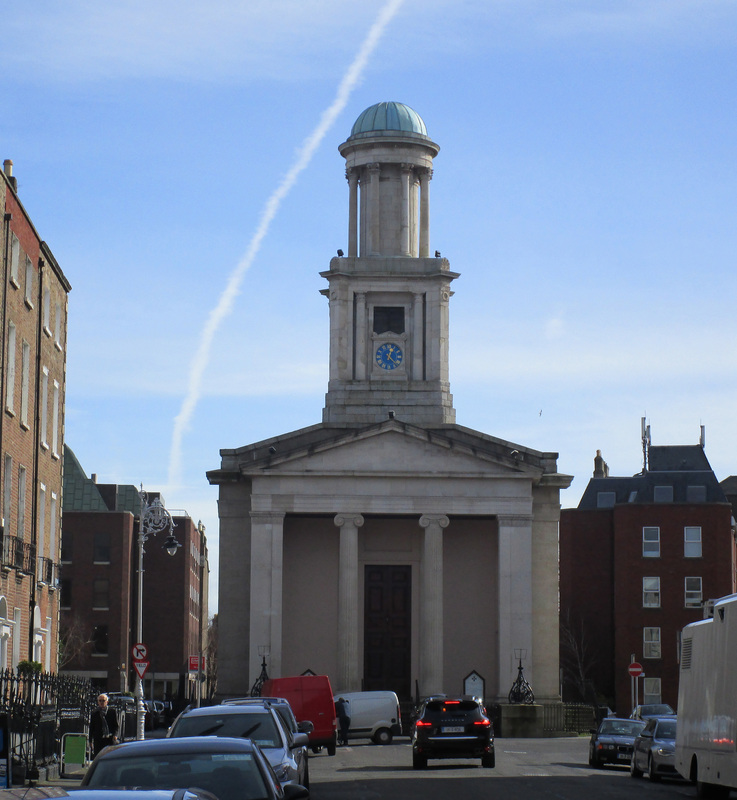 Mount Street Upper is located in the heart of Dublin’s Georgian office district, c.150m from St. Stephen’s Green and close to the landmark Pepper Canister Church and Government Buildings. No. 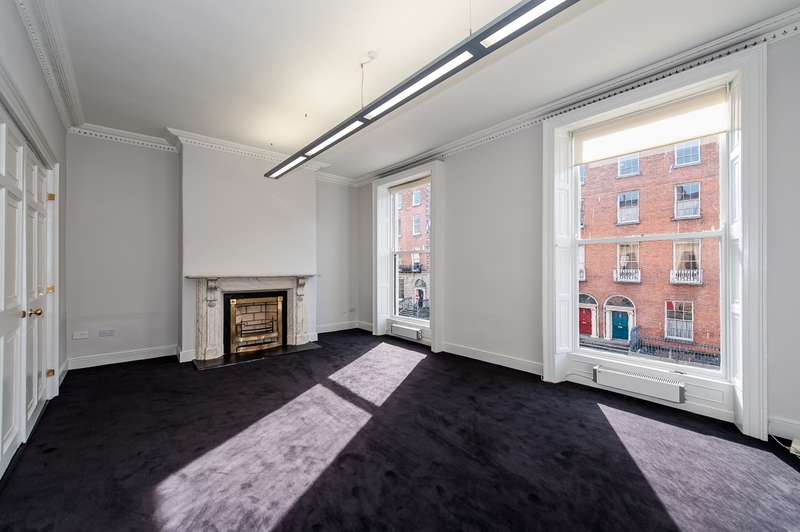 5 is within walking distance of Grafton Street and Baggot Street with an abundance of retail, restaurant and hotel facilities close by. 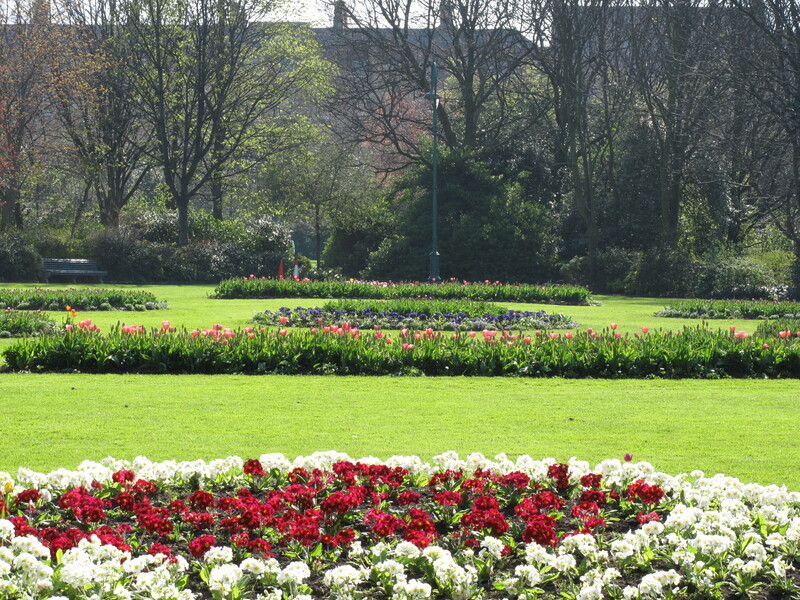 Public transport is excellent with Luas, DART and many cross city Bus routes within c.5 minutes walk. 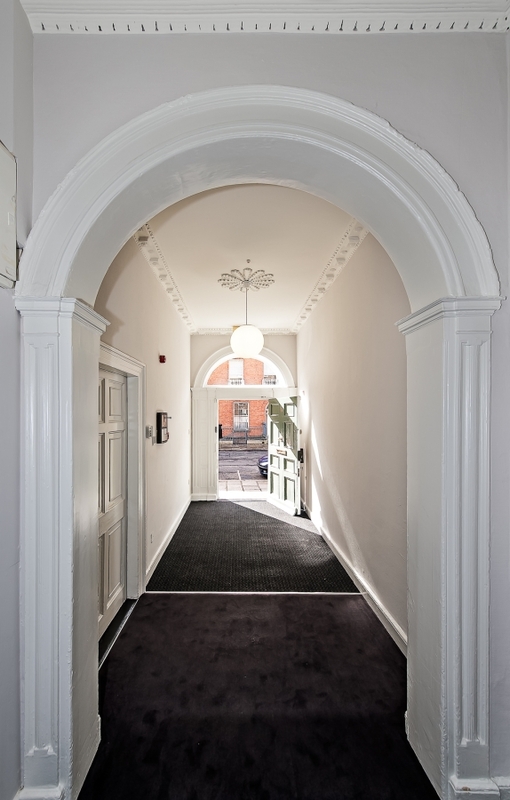 The available offices are located on the 4 upper floors (excluding basement) of a very fine refurbished Georgian office building. 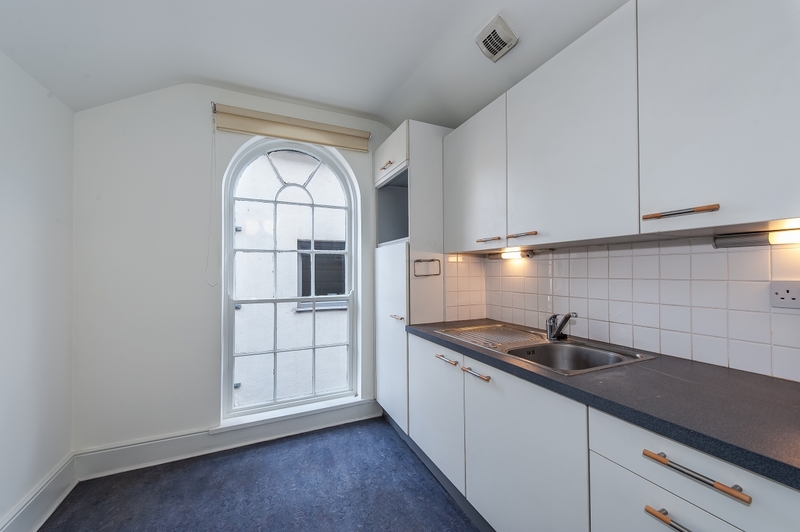 The property offers a mix of the best of the Georgian features together with contemporary finishes including modern light fittings, Cat 5 computer cabling, well finished bathroom and toilet facilities and quality carpets. There is a small courtyard area to the rear. 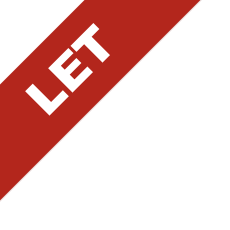 Available on new FRI Lease terms. Rent : €60,000 per annum. By appointment only with Sole Letting Agents Finnegan Menton.